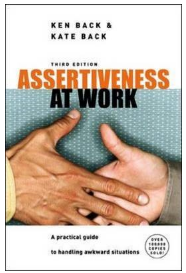 The authors of ‘Assertiveness at Work’ Ken & Kate Back changed my life. I met them in 1982 at a Hotel in the Cromwell Road London. It was, I believe; way before they got published and went on to sell 150,000 copies of their book around the world. Bejam PLC (Now Iceland) had engaged them to coach their senior management team in how to assert management policy to Bejam’s workforce, 2000 strong at the time, positively, using win-win communication techniques, avoiding infringing their general rights as human beings. Prior to meeting Ken & Kate I had attended the unofficial school of kick em and stick em management that was largely apparent prior to the 1980’s. Most management stimulus, back in those days it seemed, was of the ‘my way or the highway’ variety. Quite often naked aggression was used to coerce the work force to achieve tasks. Violence and overt discrimination was rife. My 3 days with Ken & Kate changed my entire view of leadership and management. Using the techniques embodied in their book, ‘Assertiveness at Work’ A Practical Guide to Handling Awkward Situations’, Ken & Kate coached me in how to appreciate other people’s rights whilst making them aware of my own. Thus empowered, I built a living specialising in leading and managing change within companies. I even used ‘Assertive Techniques’ in my private life, especially in parenting my children. If you wish to know your ‘General Rights’ and the rights of your colleagues and employees then I strongly recommend you purchase this book, available from Amazon. 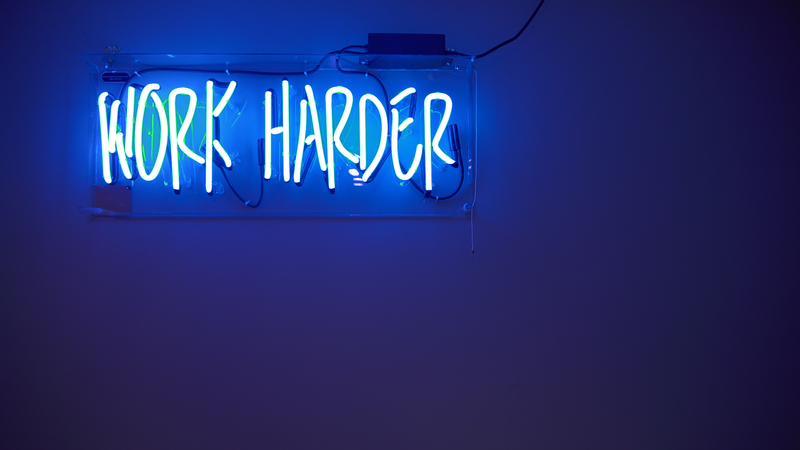 The conscious use of energy giving ‘Assertive’ techniques within your company will raise morale and productivity. 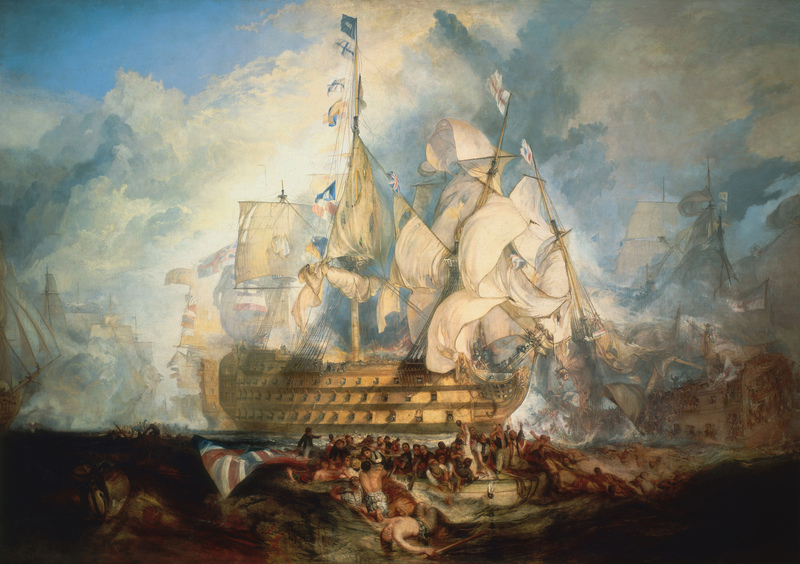 Are you like Lord Nelson, dynamically influencing deliberate events?